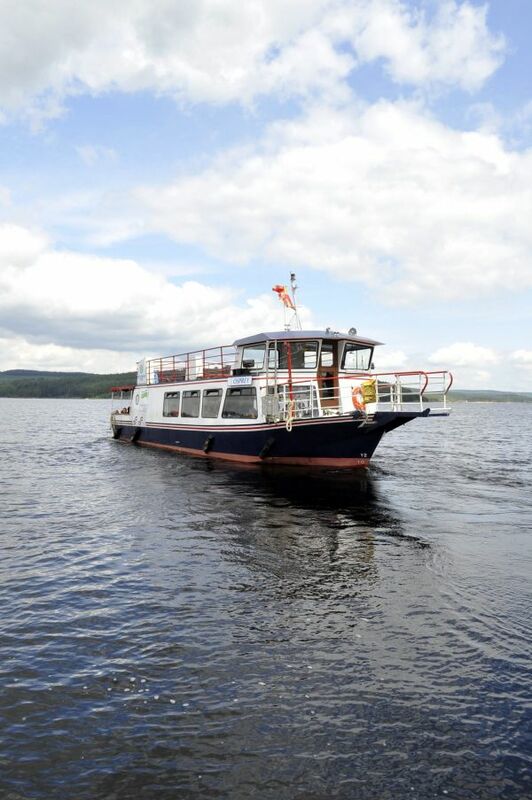 We’re sorry that until further notice, the Osprey Ferry won’t be running. Why not take a walk and discover our beautiful wildlife instead, or visit Kielder Birds of Prey Centre on site at Leaplish Waterside Park? For more information about what's on offer at our Leaplish Waterside Park visitor centre, call 01434 251 000.